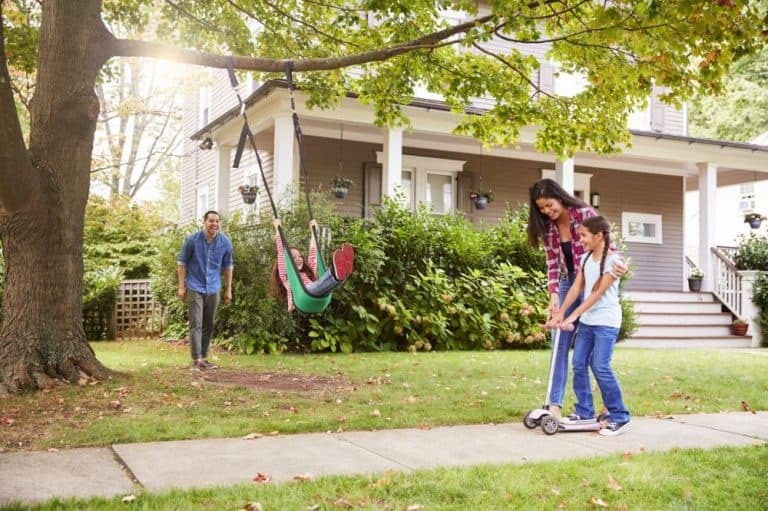 Do you love the street that you live on but are worried about how your home can meet your family’s current and future needs? Maybe you are currently living in an old home and you are considering whether to move or renovate but unsure of the costs involved? Land is so expensive and blocks are so much smaller. You could continue living in a home that is too small for your family and does not meet your current needs or you could consider building a new home. Risk spending too much on a block of land, then being unable to borrow enough money to build the home of your dreams. In today’s current climate, this can become a reality. “There is just no place like home” particularly when you love where you live. So how can you get the home of your dreams where you LOVE to live? Some builders will only build homes to minimum standard without supporting you through the design process. Professional builders support you through the entire process of design, knock down and construction of your new home to ensure your new home will meet the needs and lifestyle of your family as well as meeting your budget expectations. 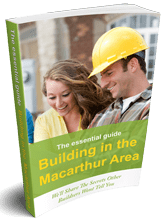 If you have never built before you might think that building a new home is more difficult and expensive than renovating an existing old home. This is in fact not the case. Building a new home from scratch will often cost less per square metre than renovating. 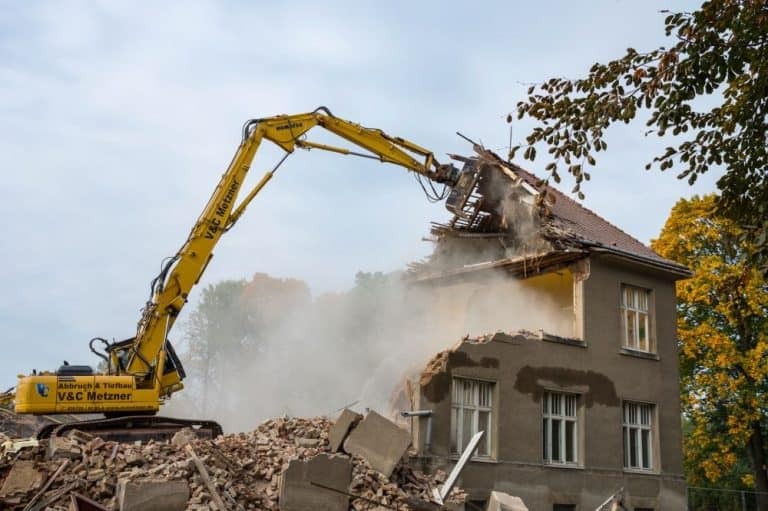 Renovations can be expensive, requiring you to work around your home’s existing structure and can be riddled with unforeseen construction issues and costs. Renovations can actually cost 50% more to build per square metre compared to a new home. Have you considered the savings you can make by not having to pay stamp duty compared to buying an existing house or block of land? This can be a saving of tens of thousands of dollars. Do you want design freedom? A knock down and re-build provides a blank canvas, allowing you to design and build a custom home that will meet your family’s needs and lifestyle into the future. With a new home you have design freedom. And getting a builder involved at the very early design stage ensures that you can design a home that will fit within your budget. There are less surprises when starting from scratch. Older buildings have more secrets lurking within, there is much less un-certainty with a new build. A knock down and re-build allows you to construct a new home from the ground up using the latest materials. Incorporating energy efficient practices, improved building standards and the latest technology are all enticing benefits for building from scratch. The best option to get the home that you have been dreaming of, in the neighbourhood that you love all whilst saving your hard earned dollars. 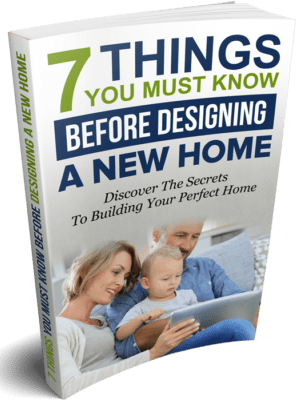 Everything you need to know is included in this free guide for consumers looking to design their new home so you can be sure your home will be built without going over budget.